Your need are challenges inbetween the range of tins and placing a pharmaceutical product? Do you want to react quickly to persisting changes and requirements of the market and the world wide regulations? 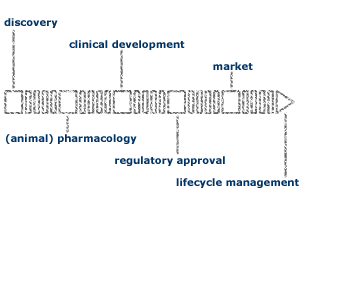 Do you want to bring a new medicinal drug (medical device or cosmetic) on a fast track to the market? Do you need support in decision making concerning your R&D pipeline? 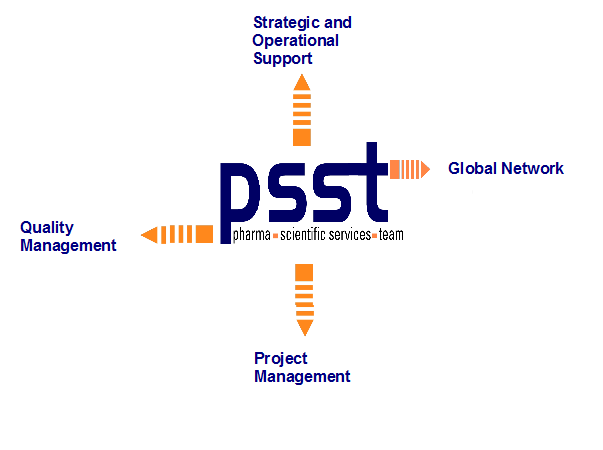 P.SS.T is a team of proven experts specialised in Regulatory Affairs, Quality Management and Pharmacovigilance. We provide you with high qualitative strategic and operational advice and support. Our clients include large and small companies globally, but we are still independend. Before we start a project we will provide you with a free estimation concerning success an costs.